Moise lives with his house mother and four other boys in Ferrier Village. 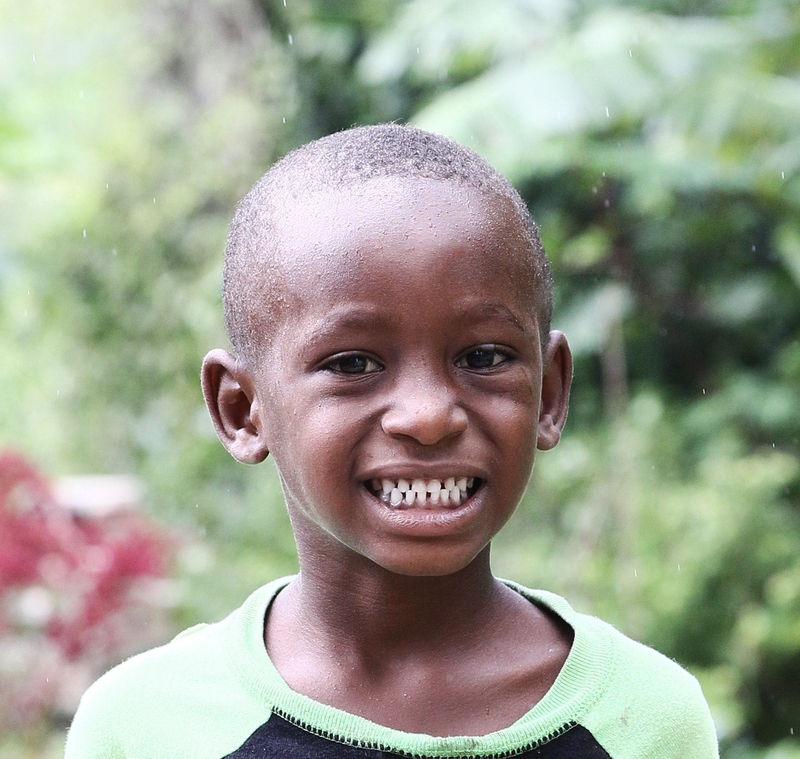 He attends the Spirit of Truth School and is in K3 preschool where he likes to learn Kreyol. Moise loves to ride a bicycle and hopes to become a doctor.